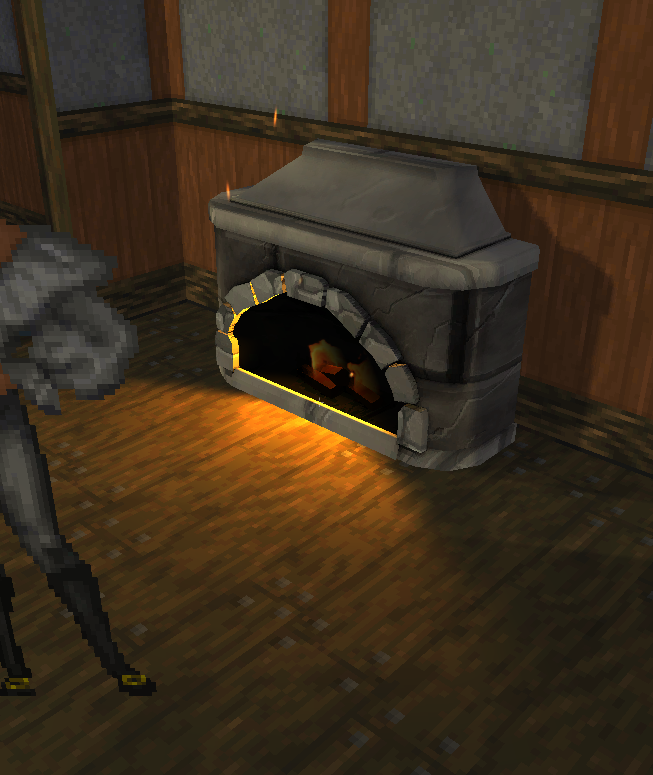 The goal of this project is to replace all models in Daggerfall (excluding architectural models) with efficient high quality models with handpainted textures. All of the original detail from older models/textures is preserved where possible usually with some creative license taken afterwards to make them look good. 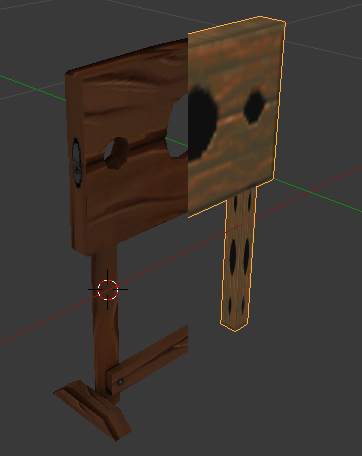 If you have any experience with either texturing or modelling and want to contribute to the project please send me a PM or comment on this topic. Last edited by AlexanderSig on Fri Apr 05, 2019 10:47 pm, edited 32 times in total. 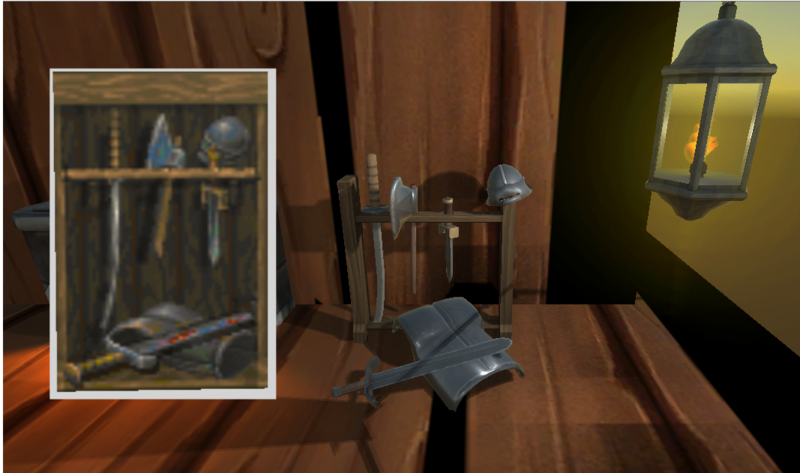 NOTE: some of the models have not been tested ingame. Models frequently end up with weird rotations and missing collisions. I would really appreciate bug reports in PM or in the comments here. Please include a picture of the bug. 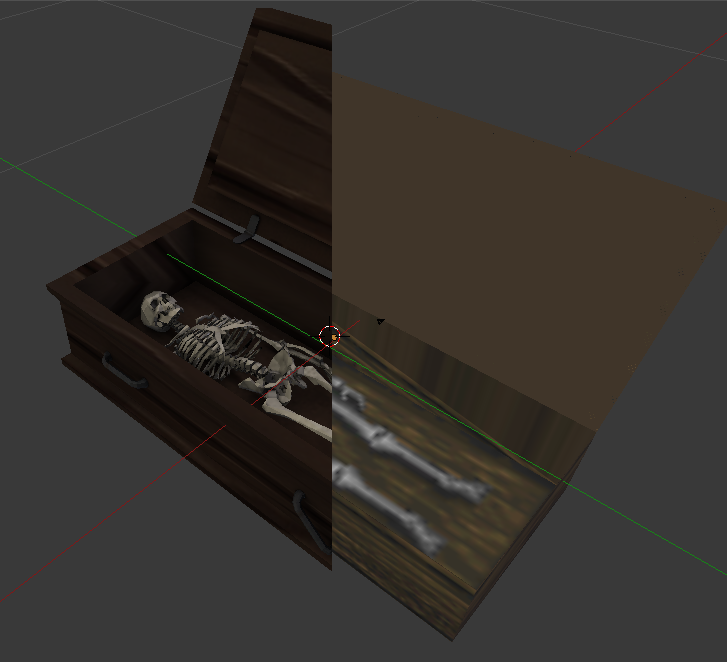 Replace placeholder skeletons with corpses for a few coffin models. Last edited by AlexanderSig on Tue Aug 29, 2017 10:57 pm, edited 14 times in total. First of all my compliments, great work! AlexanderSig wrote: Models frequently end up with weird rotations. sprite->model has random rotation, are you talking about model->model? Probably bad placement inside the prefab, check that you don't have a rotation in Transform (in the inspector). You may have something like y: -180 due to the different in up-axis but should not have other strange numbers. 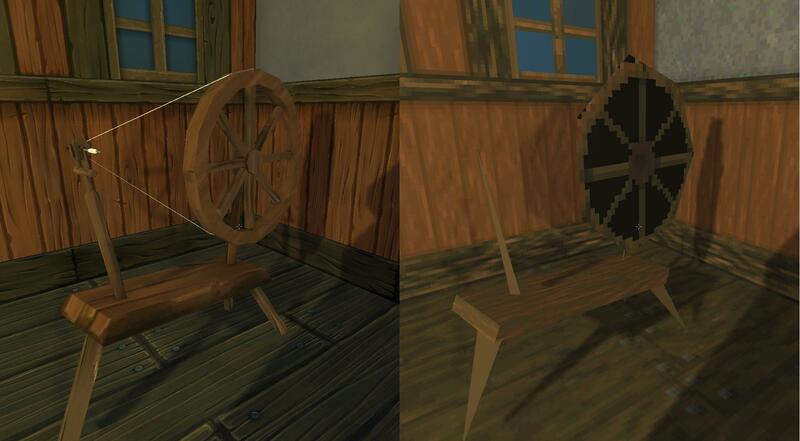 Can you confirm you're checking Generate Colliders in the inspector for these models? 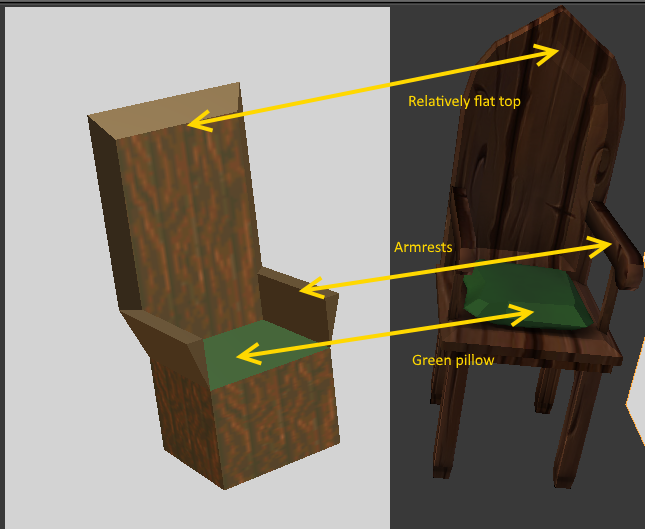 You can also manually assign one if you have particular needs for a model. There are two mods in archive, daggerfall model replacements.dfmod and handpainted model replacements.dfmod, do they contain different models? Also can i suggest you to use the same names as vanilla textures when you're doing a 1:1 replacement? This way, for example, VMblast taver sign would work on both vanilla model and any imported model which uses the same texture. I think it can be a nice addition to allow texture packs to be installed on top of whatever models are present in a user game. TheLacus wrote: First of all my compliments, great work! Yeah I'm only doing model -> model with this project, no flats (except the streetlamp). I didn't know the rotation in the Unity inspector mattered, thank you! Should save me some headache. I am using that, it's just that I rarely end up placing the model in the inspector before I tick the generate collision box and then it won't work ingame. I just have to re-drag the model into the inspector and replace the old prefab. Easy fix but I don't know which (if any) of the models have missing collisions. Thank you, added to the list. Will fix in next version. Oops. Looks like I packaged the older version with my old name in with the new one. I have fixed the download link now. 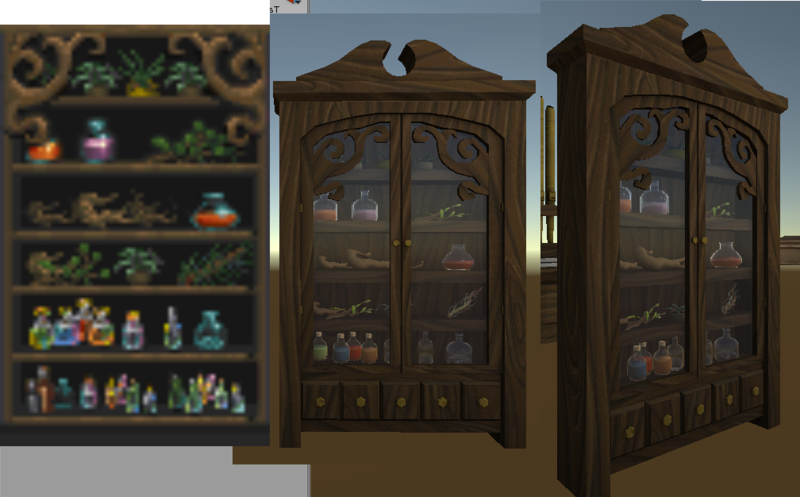 Not doing 1:1 texture replacements so not going to be possible. 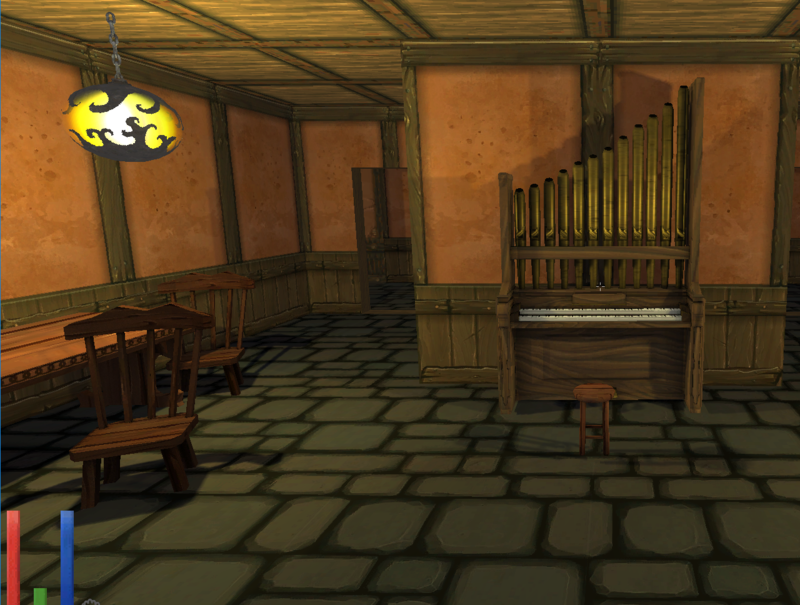 My textures have ambient occlusion baking and other details added. 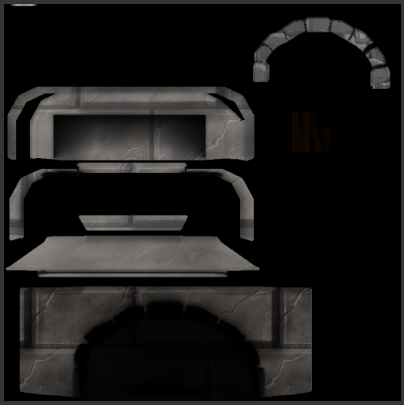 Here's what the fireplace texture looks like for example (scaled down) http://i.imgur.com/kxKF3ia.png. I think my models will fit in well with VMblast's textures but I haven't found a download link to test it out. Reading again my previous post i see it wasn't complete. Rotation and position of the root are indeed fixed as they are defined by the game, what it changes is the rotation of every of its children. So if you use a parent as one of my latest commit allows, the inspector rotation matters (as weel as position and scale), otherwise it doesn't. I'll tink about this and decide if it's a good idea to also avoid overriding parent properties. If you download the new code from github look for a component called DayNight to toggle the fire. Easy fix but I don't know which (if any) of the models have missing collisions. I think my models will fit in well with VMblast's textures but I haven't found a download link to test it out. A link to the textures? This one should be fine. This model has two version, one with water and one empty. This one should have water. 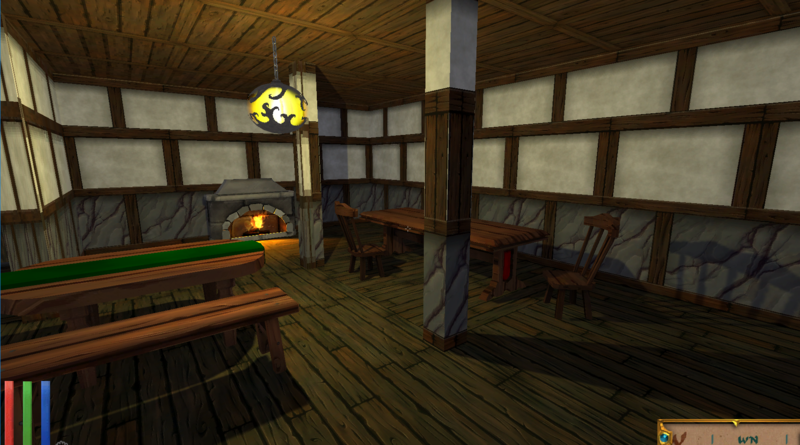 Wow, someone can make screenshot inside magic guild or tavern with VMblast textures and this models?